No live chat or phone support for customers. You can now earn money while you enjoy the fun and excitement of playing in Pinnacle’s Favourite Casino Section with 0.3% weekly rebates. 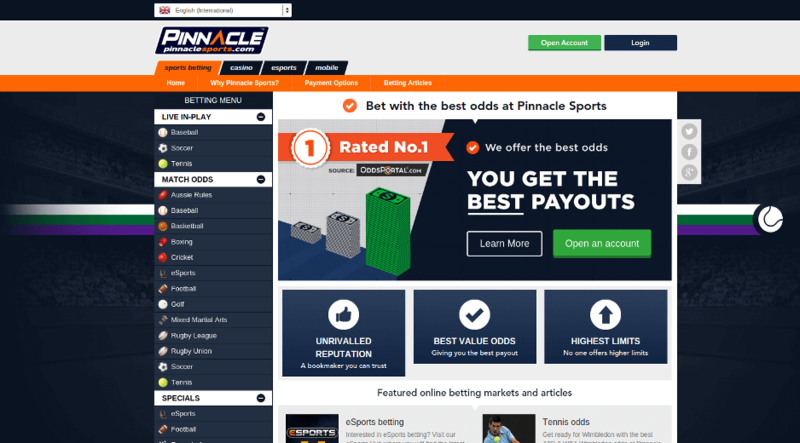 Pinnacle is licensed in Curacao under the Licence 8048/JAZ2013-013 for the provision of casino and sports betting, and is licensed in Malta under the Remote Gaming Licence MGA/B2C/290/2015 for the provision of sports betting.